Champion Parents, Sire Multiple silver medal winner Penech Whats Wanted, Dam is our best producing mare Penech Bamberlina who has produced many champion ponies here for us including 2018 RW Champion Penech Barbie Doll. This young mare would be a huge asset to a breeding and showing home. Full of great breeding lines including Flydon, Dukeshill,Gartconnel and Randan She is up to height with bone depth and substance, she is such a big mover and a real crowd pleaser. She is great with blacksmith good to box catch etc, free from all vices, photos and video are from 2018 as a 3yr old. She can also be covered by any of our stallions. She is a lovely filly with good movement bone and feather and a great temperament. She is good with farrier and is rugged up and ready for the spring shows. She will make a lovely mare in time, possible delivery UK. Good straight action with a nice turn of front, and a beautiful head to die for, big mover just like you would expect from these bloodlines. Pedigree full of champions with the best of Dukeshill, Flydon and Vervale. He will be ready for weaning September, he is halter broken, eating hard feed, had the farrier, regularly wormed and micro chipped with a WPCS passport. He is well handled and accompanied his mum to the shows. 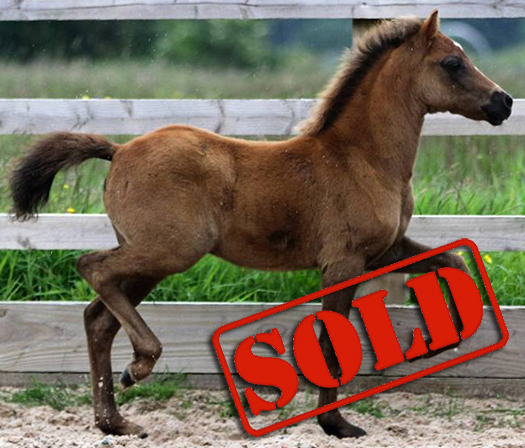 Real high quality Section A filly Foal to a great show home. The filly sire is Lacy Brigadier another great stock getter. Her action is superb you would really need some running shoes for this one. She will be weaned in September. 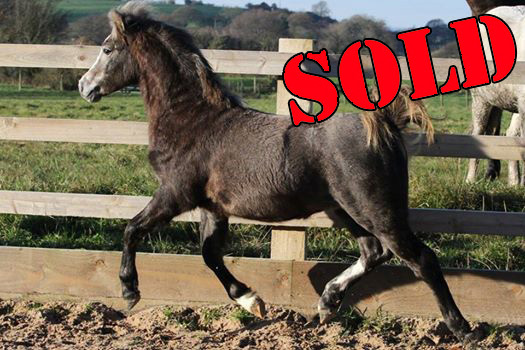 We have made a really hard decision to offer this colt foal For Sale. His Breeding speaks for itself, Sire has been a major prizewinner being Sup Champion Medal Winner Wins include Cheshire County 2nd Royal Welsh plus much more. Wins include The Royal Highland Show West Yorkshire bronze medal champion plus much more We feel he will make a first class show stallion, with his lovely big movement which really covers the ground. Good length of rein and terrific limbs, should easily make 12hh. Can be viewed in Chorley Lancashire. Welsh Section - Now Sold. A 2yr old filly, bred in the purple by Supreme Champion Dukeshill Dotcom out of Supreme Royal Welsh Champion Mare Springbourne Elly. 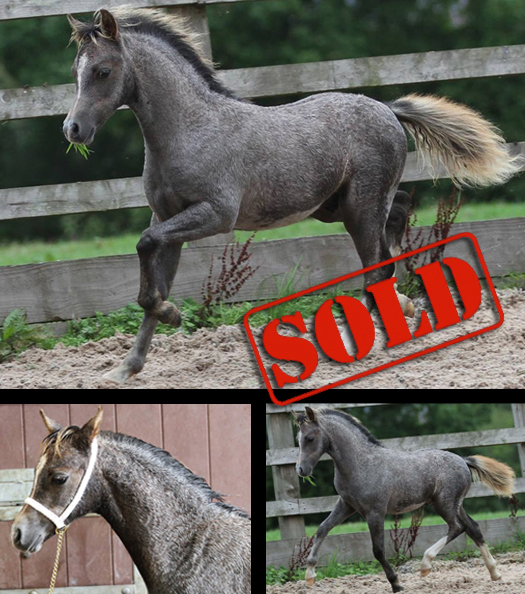 Make lovely show filly and later on a brood mare with these hard to come by Dam lines. 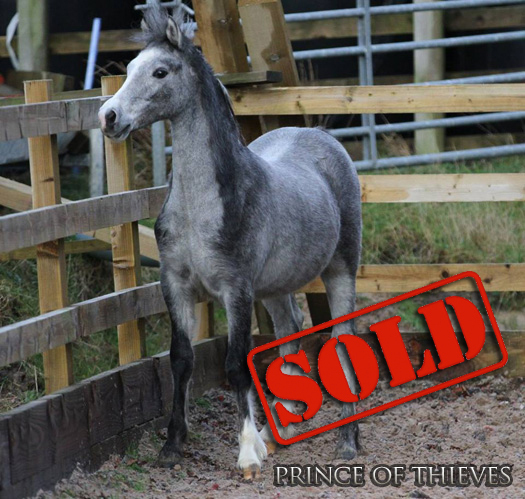 Has been shown as a yearling and was well placed at the Royal Welsh. This lovely section A colt foal is bred in the purple. Both Sire and Dam are Supreme Champion Bronze and Silver Medal Winners in the Showring. We have Retained his 3/4 sisters who are also major prizewinners at County Level. Another of his 3/4 brothers is a prolific showjumping pony stallion in Madrid. 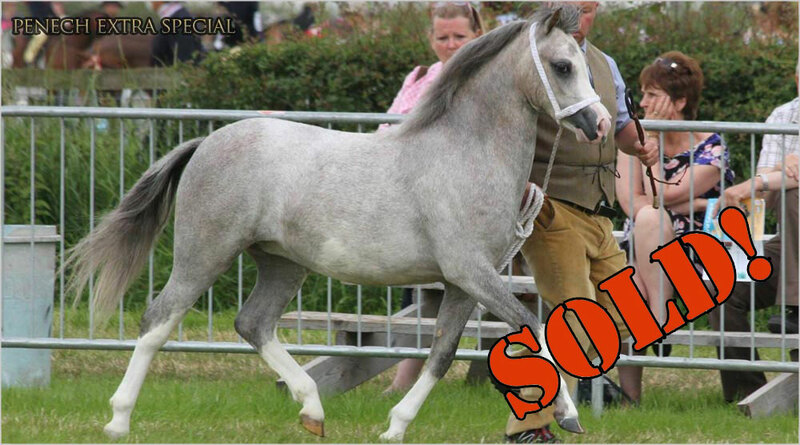 His brother is a well known prolific showman, genuine sale of this quality animal. Well handled rugged and corn fed ready for the early young stock shows. 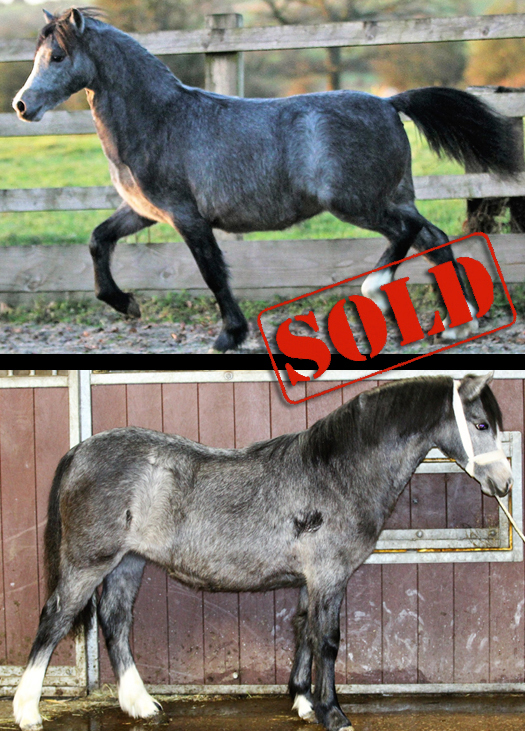 If you would like more details on the ponies we currently have for sale use our super simple contact form below.